Oz (Ounces), short for "ounces per square yard", is a unit of measurement defining the density of a bag’s material. Thicker bags will have higher oz/yd2 values. Super durable bags for such a affordable price point. Awesome doing business with you guys. Outstanding company to do business with. The customer really is this companies priority. Wish more companies operated like CEP. Truly am impressed with how this company does things. They are very patient when assisting you over the phone and guided me to the exact product I had in mind. Thanks. Cute durable bag that can be used for a number of different things. I use it for everyday activities and to promote my business because using CEP lets you customize your anyway you want on the bag you're interested in. Eco-friendly and affordable bag for all. Also, it's very affordable. Would rate this bag and company a 10/10 if that was an option. Thanks. My husband and I needed these bags for our last convention. They were our first product that sold out. The logos looked outstanding on the bag as well. 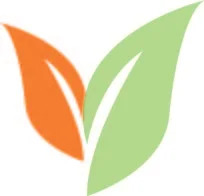 Great website to purchase eco-friendly products from. Not only are these bags eco-friendly and affordable but they are also very durable. High quality bag that I highly recommend. Thanks CEP. If you are in the market for a versatile, attractive tote bag, look no further than our Cotton Canvas Tote Bags! Equipped with comfortable 18" handles and made from 6 oz natural cotton canvas, this tote's durability is not in question. Be prepared for increased customer attention due to the sizeable 8" W x 8" H imprint area, which is amplified against a subtle yet attractive natural canvas color background. The size of this tote is another key feature, as it is big enough to support multipurpose uses! The Cotton Canvas Tote Bag is a durable bag, but it does not sacrifice its attractive appeal in the process. It's made of cotton, which is arguably the best of all natural fibers for its reliability and sustainability. It also boasts a 6 oz thickness which ensures that any content will be securely protected! Made with lengthy handles makes carrying the tote effortless and comfortable! Overall, this tote checks all of the boxes for quality, aesthetics, and comfort. Arriving in a trendy yet subtle natural color, the Cotton Canvas Tote Bag is not to be missed! Customers and potential customers alike will marvel at your brand logo displayed on a sizeable 8" W x 8" H imprint area. The natural canvas coloration serves as a great contrast to what you imprint on the tote. There is no doubt that your business will receive a lot of attention when customers proudly carry this bag out! This tote is made of cotton, which is one of the best natural fibers due to its high tensile strength and durability. This durability is extended to the 6 oz thickness of the bag which aids in withstanding heavy loads. Apart from what the bag can hold, it is also completely washable and lends itself to effortless cleaning! Comfort arrives in the form of 18" matching canvas handles. By purchasing this tote, you are also sending a positive, eco-friendly message to all of your customers and all those who will lay their eyes on this remarkable bag! The cotton in this bag is produced without any chemicals or pesticides and is a sustainable and biodegradable option, unlike many other bag options on the market today. At Custom Earth Promos, we strive to provide outstanding customer service in addition to utilizing only the best quality materials. A top priority of ours is to deliver all of our products in a timely manner and our overseas manufacturing facility assists us in this regard, delivering high-quality products according to your exact specifications within the required time frame! As always, our products are offered at competitive rates. 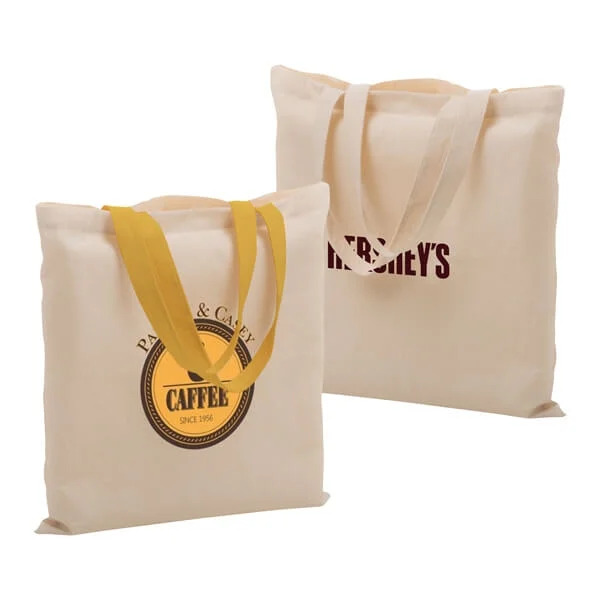 Custom Earth Promos is an eco-friendly company that specializes in manufacturing custom bags. CEP was founded in 2009 and has strived to make the world a better place ever since.